Weeds grow in gardens, whether we like it or not. They compete with plants and lawn grass for water and nutrients and they grow everywhere, making the garden less attractive. To solve this problem, they must be removed. They were not removed completely and part of their roots stayed in the soil. The left-over roots allow them to grow again. The garden is surrounded by woods or non-landscaped areas that contain a lot of weeds, and their seeds get carried by wind or birds to residential yards. If they were not completely removed (all the weeds and all their roots), this makes it easier for them to return. They might reappear because the lawn is not dense enough and the empty spots invite weeds to settle down and spread. The question is how do we remove weeds effectively? And, once removed, how do we prevent them, as much as possible, from growing back? 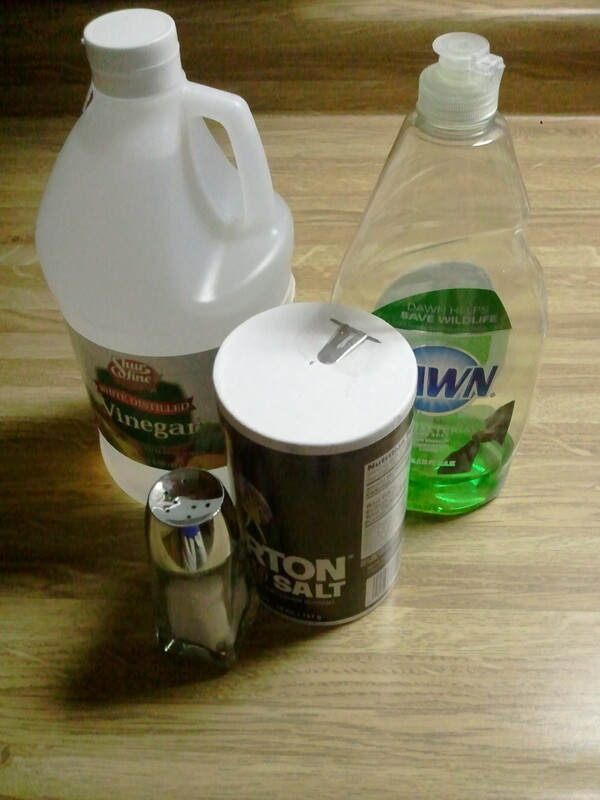 The following describes the different methods of removing weeds and preventing them from growing back for some time. 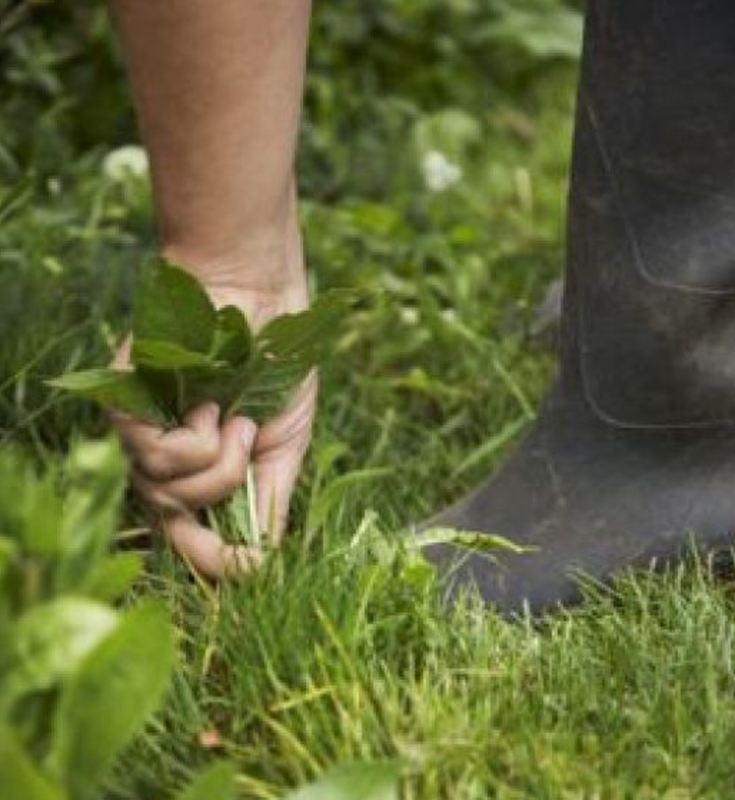 The best time to remove weeds is when the soil is damp and moist. The day after it has rained is a great day for weeding. 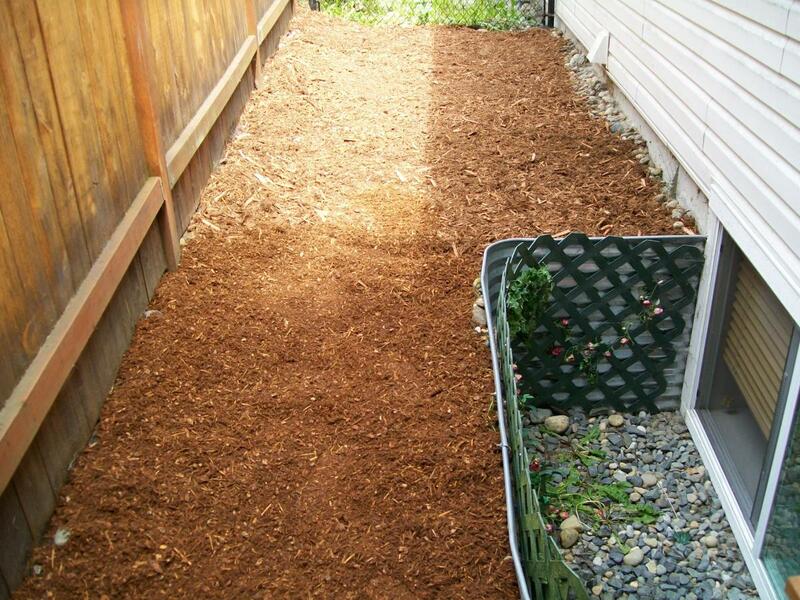 Damp soils are loose and make it easier to remove them with their roots. Otherwise, you may run the risk of leaving the roots because they are stuck in the soil. If the soil is hard and no rain is forecasted in the next few days, consider hosing down the area with water and let the dirt soak overnight before you start. Pulling a weed the hard way. The best way, though the hardest, is to pull the weeds by hand. Keep in mind that for this method to be effective, you should remove the whole plant with its roots. 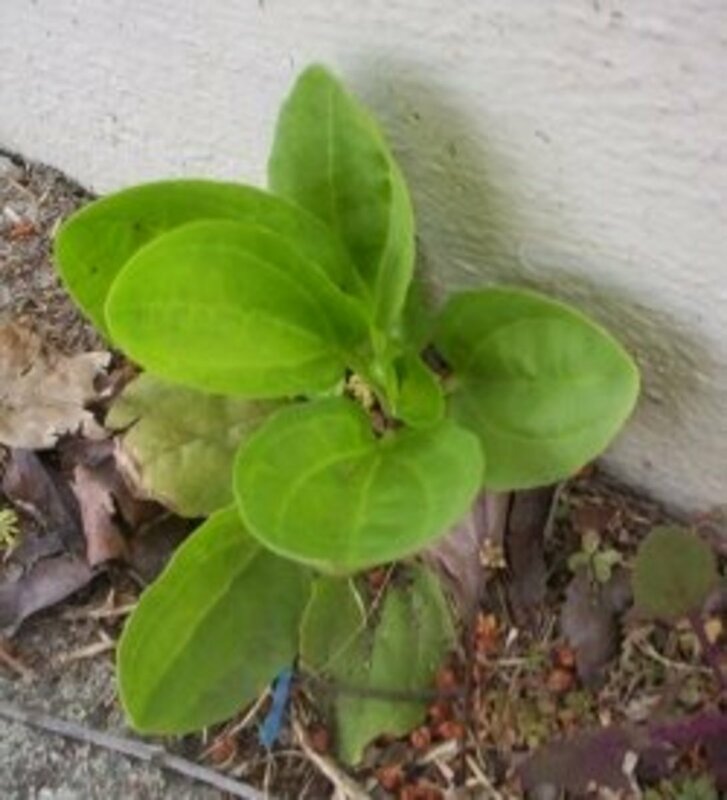 For weeds with shallow roots, you can just hold the plant by its stem and pull gently. 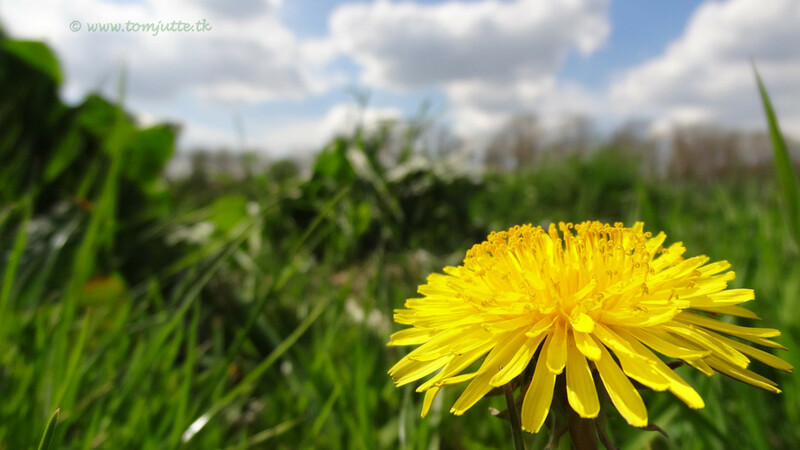 For those with deeper roots, such as dandelions, you need to take some extra care when removing them. You can use a small hoe to dig in the soil around the stem to loosen the soil, then get a firm grasp of the stem and pull. You may need to dig deeper and try pulling several times until you get the entire root out successfully. Pulling weeds by hand is time-consuming, back-breaking work. An alternative is to use gardening tools to help. 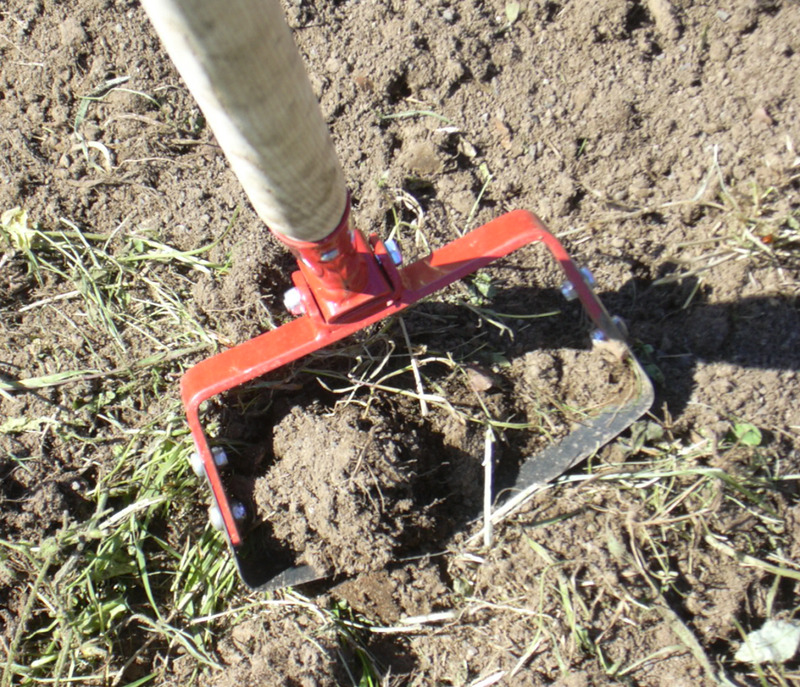 For shallow-rooted weeds, you can use a regular garden hoe, but for deep-rooted ones, I recommend you use a special tool called a winged weeder. 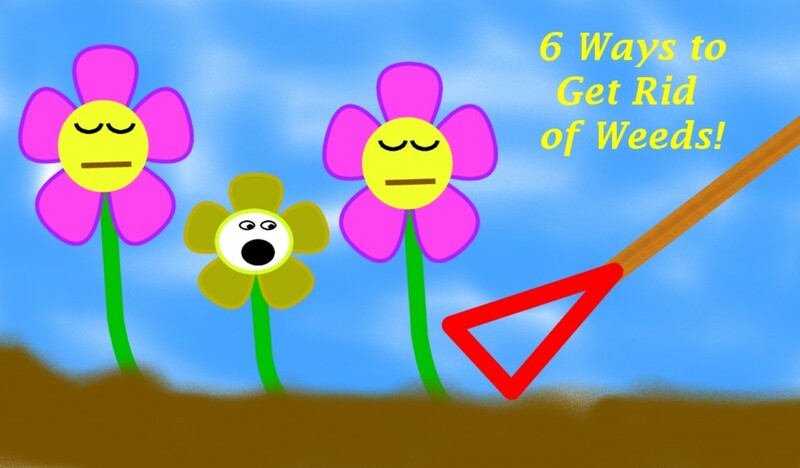 To remove weeds with the winged weeder, place the bottom tip of the blade right next to the stem and press down vertically to push the blade into the soil and then tilt the weeder downwards towards the ground to pull the whole root out. Repeat this operation as necessary. Note that using this tool is more time-consuming than using a regular hoe as you need to individually remove each unwanted plant, but it works better for deeper roots. You can purchase these tools from any hardware store. 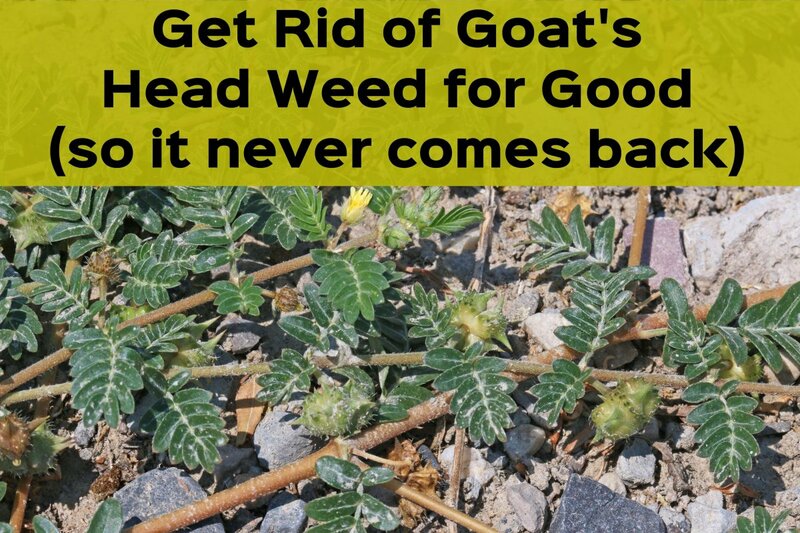 If there are too many weeds to remove manually or with a hoe, you can use a weed killer made of chemicals and spray the chemical directly on each weed. It's not environment-friendly, so use only if it is absolutely necessary. Some, like Ortho's Weed-B-Gon, kill many weeds including dandelions, crabgrass, and clover. This product does not damage the lawn. Or you can purchase the concentrate, mix it with water, then spray where needed. After spraying, you can see results in a day or so. After they die, you'll have remove them by hand, which is difficult, but much easier than pulling a live weed. A downside of these chemicals is that they may not kill the weeds entirely. The chemical only kills what it touches, and if it was not sprayed sufficiently, the weed may not die, so make sure to cover all unwanted plants sufficiently. To make your weed removal efforts long-lasting, you can take some proactive measures to delay unwanted plants from growing back again by using chemical products or by laying down landscape fabric. Both of these methods are described in detail below. You can use weed preventer granules, such as Preen, to prevent weeds from growing for a temporary period of about three months. Some bottles come with a handy dispenser that enables you to spread the granules around plants, bushes, and trees. Some weed preventers also come with a fertilizer for plants, so you get both benefits. A fertilized lawn has fewer weeds since a healthy lawn is dense and leaves little space for unwanted plants to grow. Therefore, both fertilizing your lawn and spreading a weed preventer help control weeds. There are some products available that combine lawn fertilizers with weed control, such as Scott's Turf Builder with Weed Control. By the way, it is recommended that you fertilize your lawn twice a year, once in the spring and once in the fall. A chemical can help prevent weeds from growing for only a few months, after which they will reappear if you don't reapply the chemical. For longer-lasting results, you can use landscape fabric, which prevents them from growing for several years. Landscape fabric blocks the sun from the covered area, preventing unwanted plants from growing, although it still allows air, water, and nutrients to penetrate the soil. You can cut holes in this fabric to allow certain plants to live happily. Use landscape fabric on any area that you don’t want weeds to grow on, large or small, such as a flower bed or a narrow alley that is difficult to mow. Rolls of this material can be purchased from hardware stores like Home Depot or Lowe's or in the garden section of a grocery store. When laying down the landscape fabric, there are several steps you need to follow. 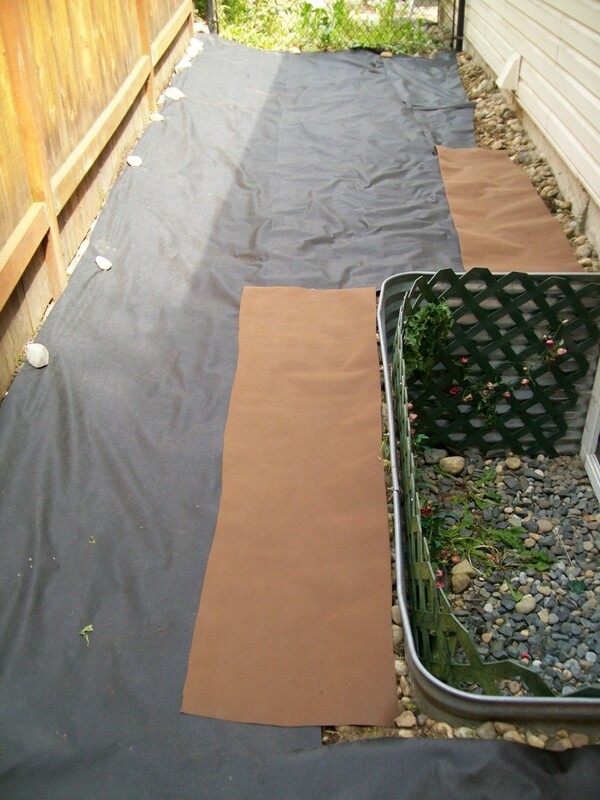 The following video shows how to lay down landscape fabric around plants and it is followed by steps that describe how to completely cover an alley. Before laying down the landscape fabric, you need to remove all unwanted vegetation. In this case the area has been cleared of both grass and weeds. 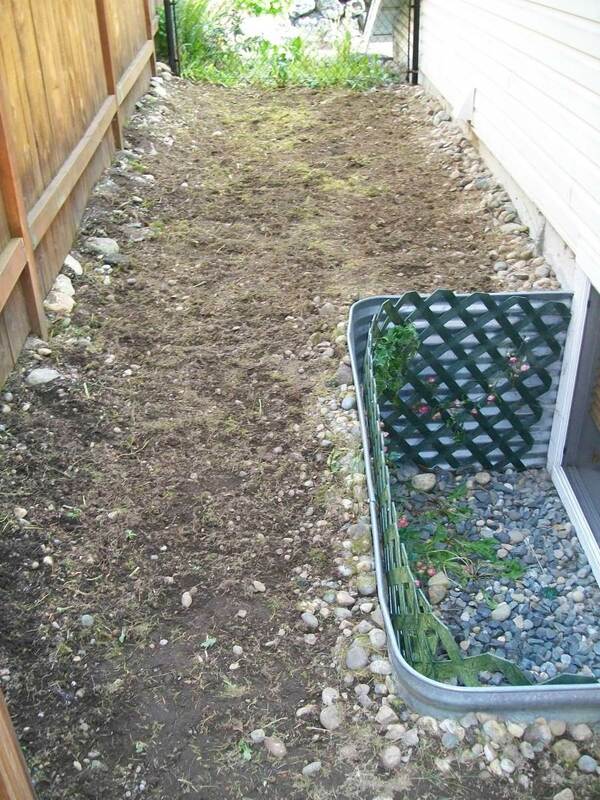 For flower beds, you will want to remove all the weeds but leave the plants you want to keep. Unroll the landscape fabric, cut it to fit, then lay down the pieces. You may want to affix the edges with rocks or pegs. If the area you are covering is wider than the width of the fabric, use several overlapping pieces to completely cover the section. If you are accommodating flowers or bushes, cut an x-shaped opening above the plant's location and then pull it down over the desired plant. The last step is to cover the fabric with mulch. The weight of the mulch will keep the fabric in place and also serves as decoration. 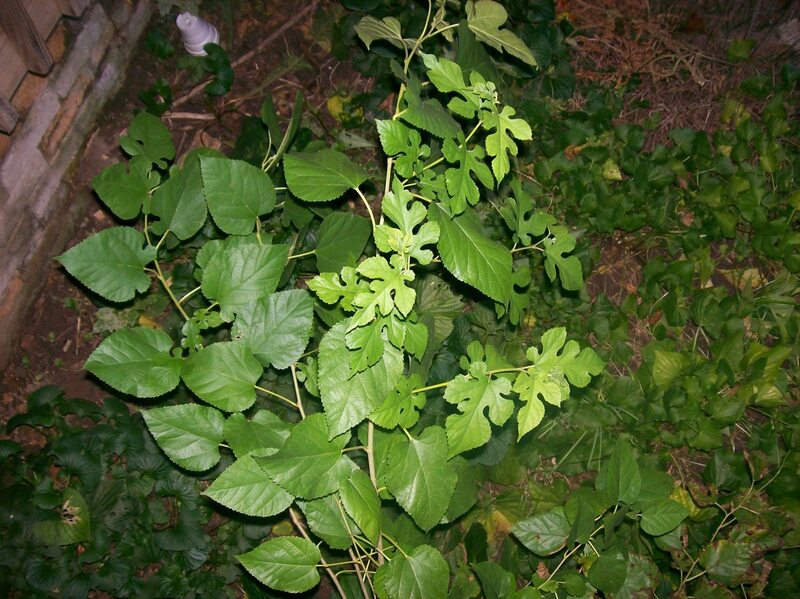 This article covered the different solutions for dealing with weeds in your garden. Depending on your needs, you can choose the one that applies best to your situation. I hope this article will help you keep your garden beautiful! What Plants are good ground cover? Excellent article and explanation regarding keep the weeds out of the garden. Thank you for your Best Advice. Preen has never worked for me. In fact, the company has sent me a refund. 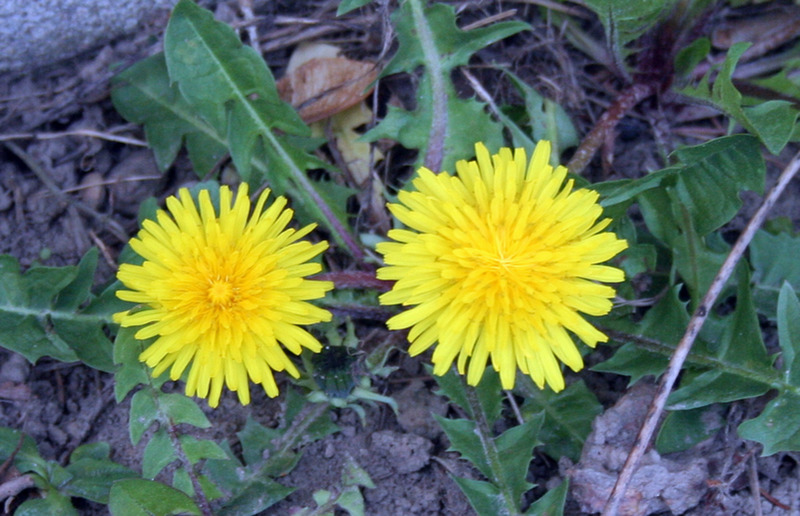 To make sure dandelions don't scatter their "fluff" pull off the stems and buds; at least this control some of them. Even new grass seeding has weeds. Even Roundup Weed-Be Gone by Scott doesn't work here. I received refunds from them. Miracle Grow has also refunded me for product. I would have much rather had products working than receiving rebates. I've been cutting "all the green" on our property...looks better than weeds and is much easier on the back. A propane or butane blow torch such as the ones used for torching on felt is also a useful way of controlling weeds in gravel driveways. Kerosene flame guns are also available and specially made for this task. Of course care needs to be taken when using these burners near flammable material such as long dry grass and conifers (which have oil in their leaves). Flame guns are effective against annual weeds, but perennial weeds, especially deep rooted ones such as dandelions will grow back. My grandmother taught me this along time ago, you wrap a cucumber up and make sure no air gets in. wrap it up in something plastic then let it sit for days then when rotten pinch a hole and pour it on the weeds. it kills them and they don't grow back. right after that make sure to also pour salty rotten water right at the roots and you'll never have a problem with weeds again. You have some good, basic garden information. I agree prevention is the best way to control weeds! I linked your hub to a new one I wrote on weed control. Voted your hub up and useful.